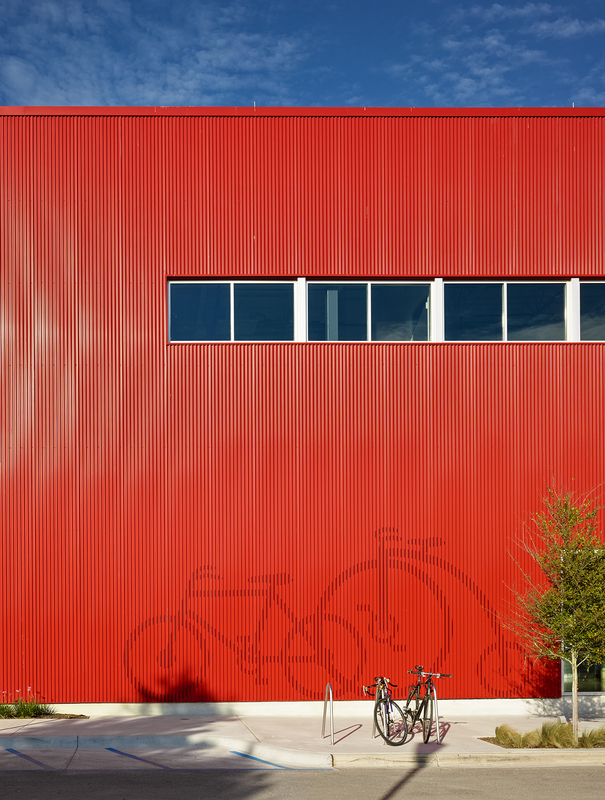 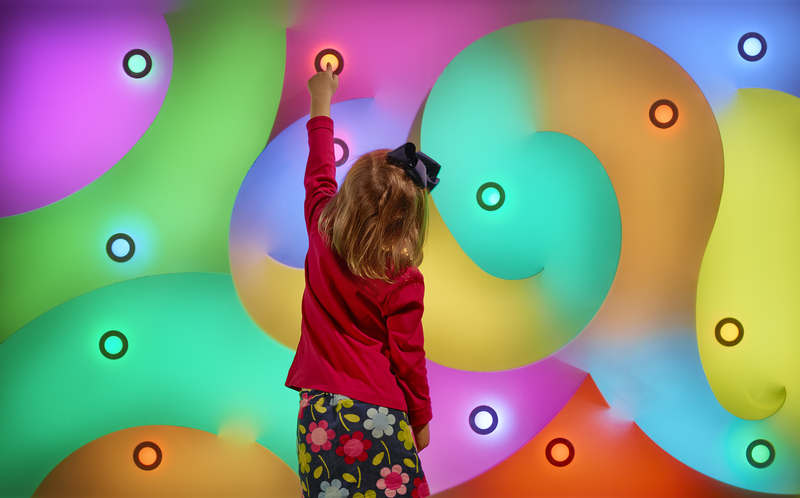 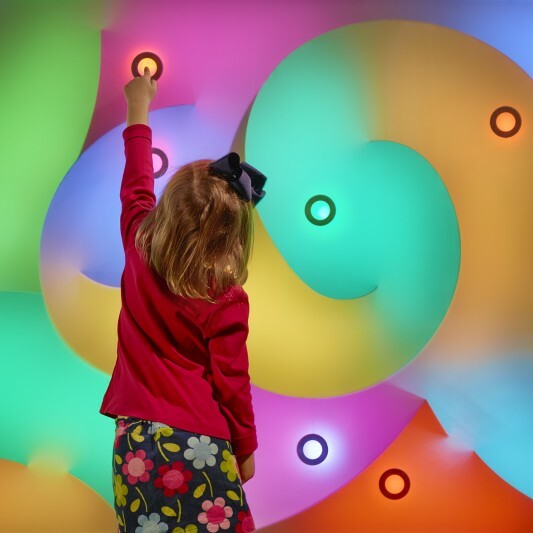 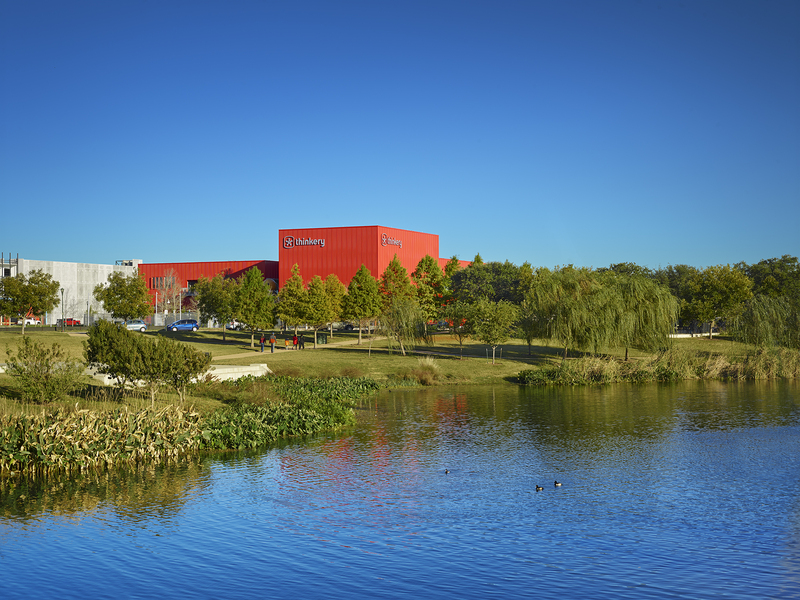 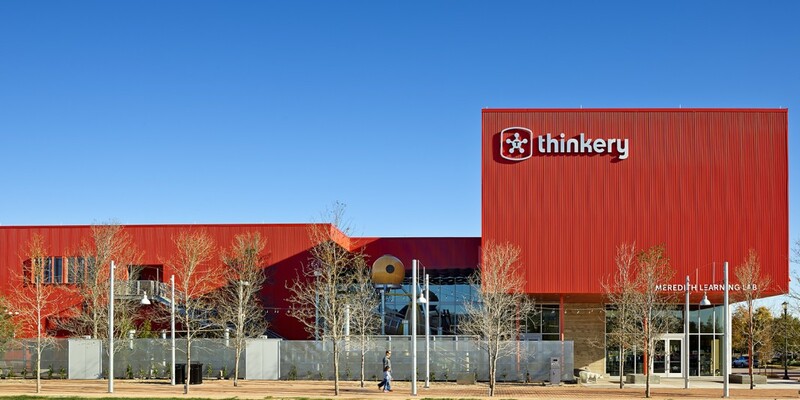 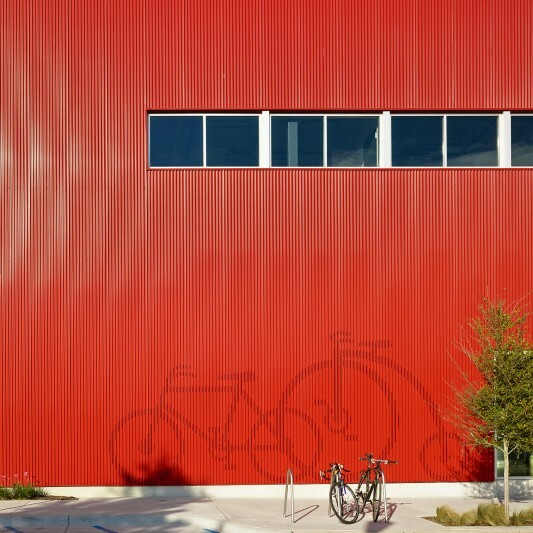 Since its founding in 1983, The Thinkery (formerly the Austin Children’s Museum) has enjoyed steady growth. 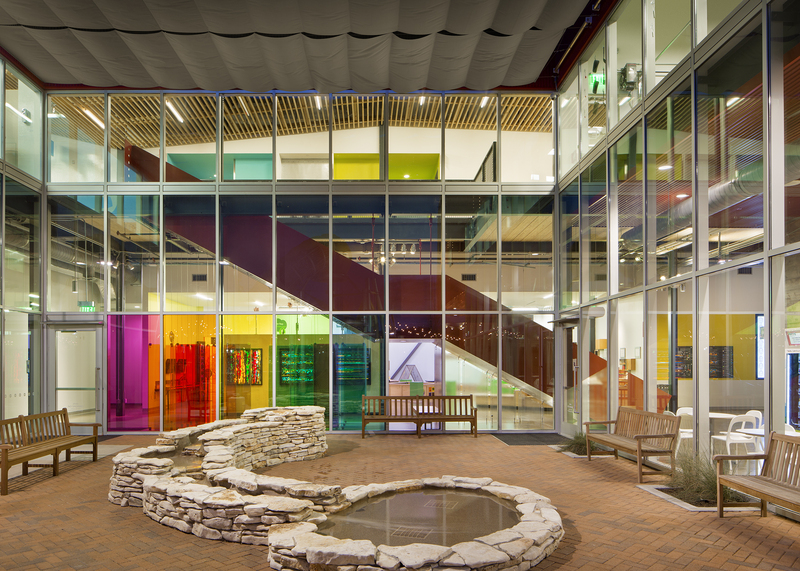 Beginning as a “museum without walls”, the museum has twice moved into new and larger quarters to serve an ever-growing demand for its evolving and ever-changing programs. 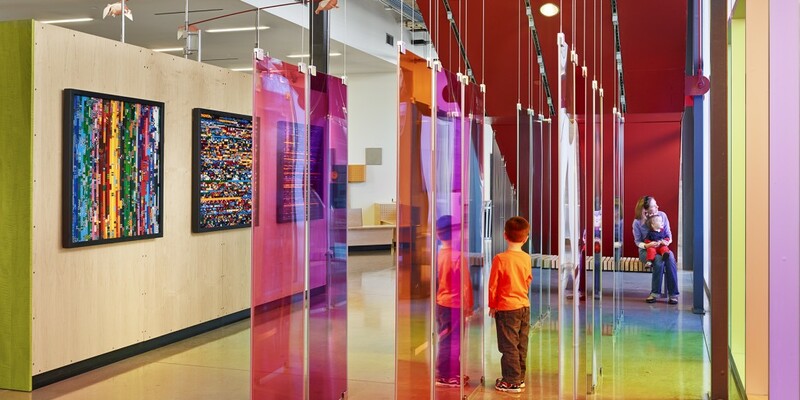 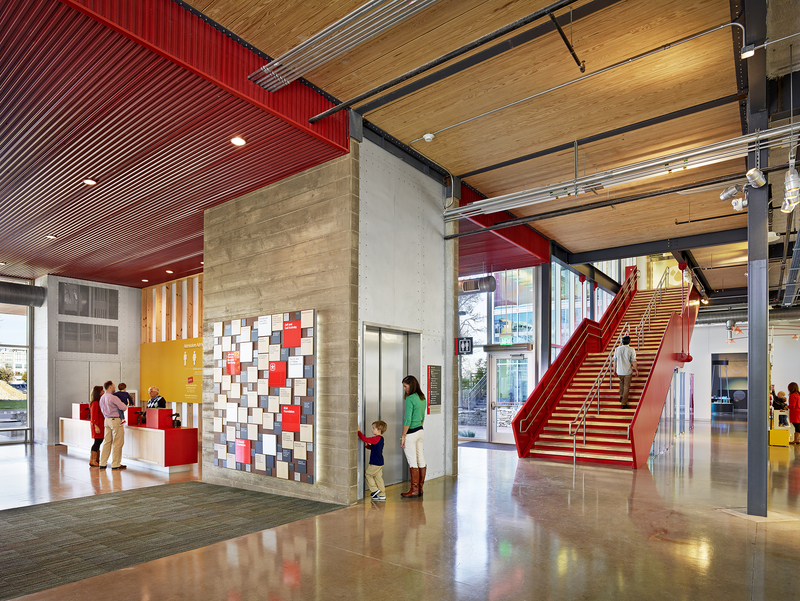 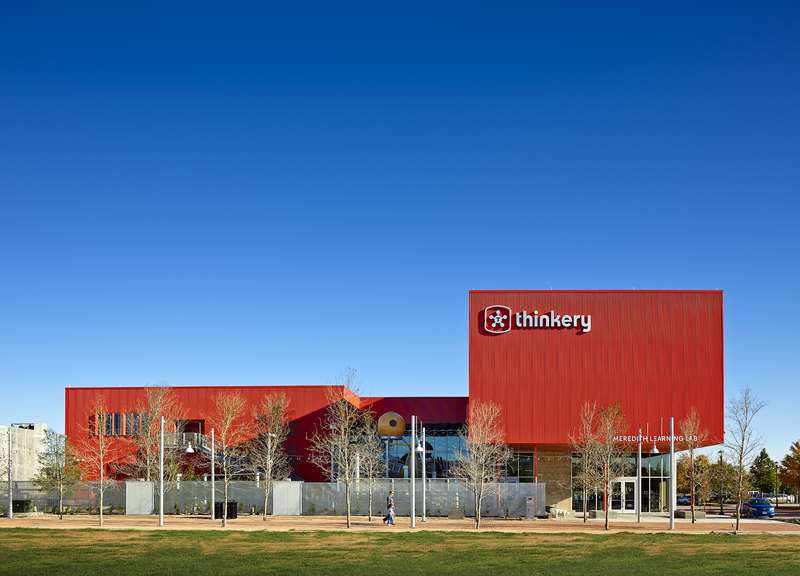 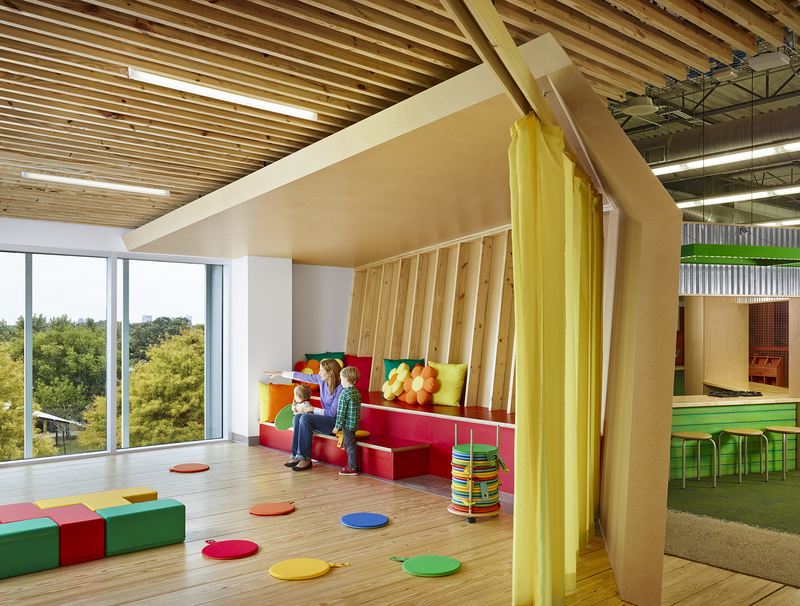 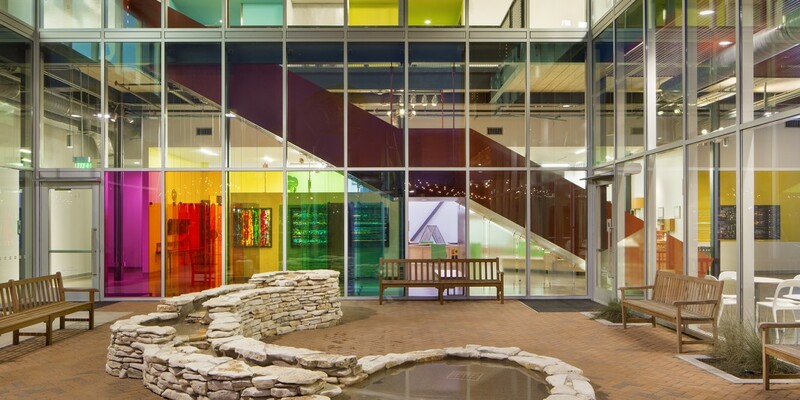 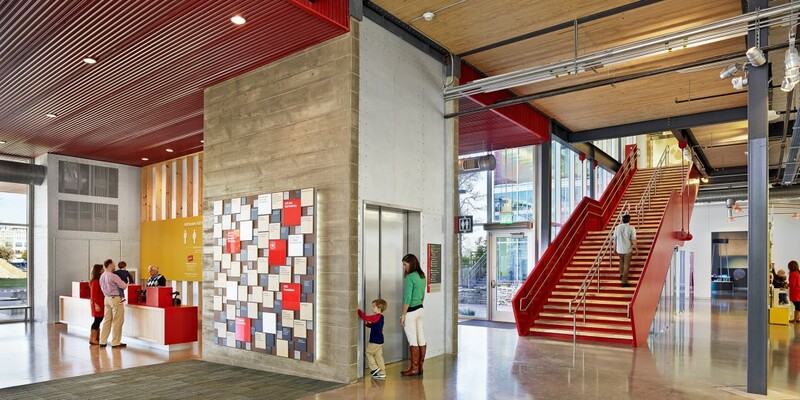 Built by Beck, the Thinkery’s new 2-story facility is a learning center like no other in its innovative approach. 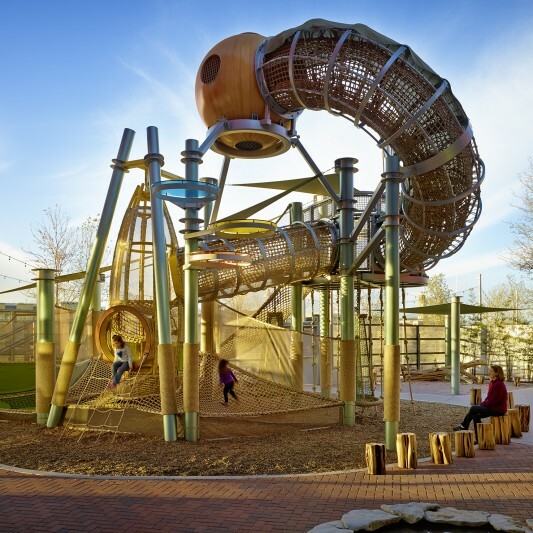 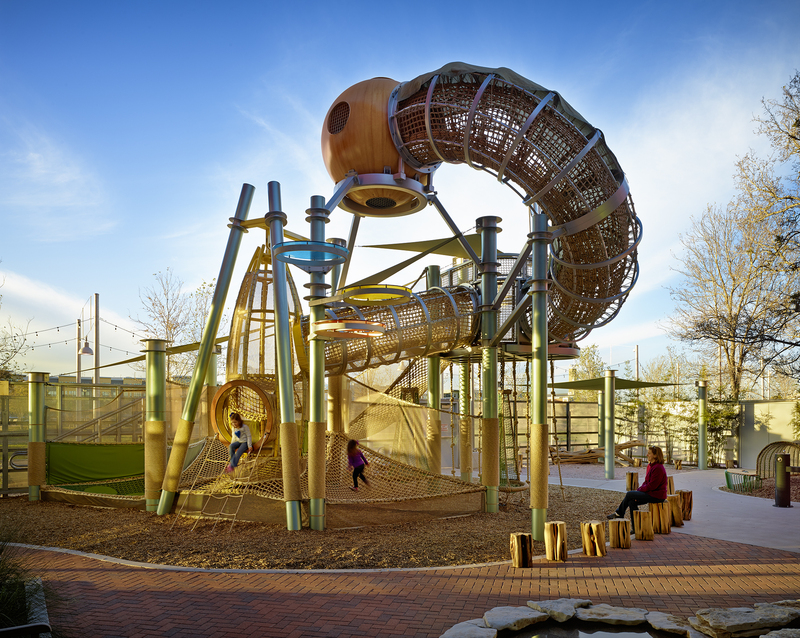 Children have the freedom to explore in a rich environment, from playing in the outdoor EnviroGarden to tinkering in one of The Thinkery’s workshops. 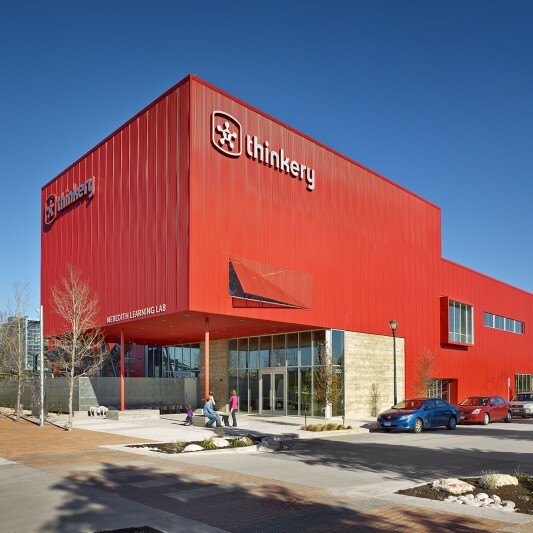 Centered in the midst of the Mueller Development mixed use urban village close just north of downtown Austin, the Thinkery was designed to utilize every square foot of the land it was built on – so much so that two of the four sides of the building were laid out to be 1 inch off the property line. 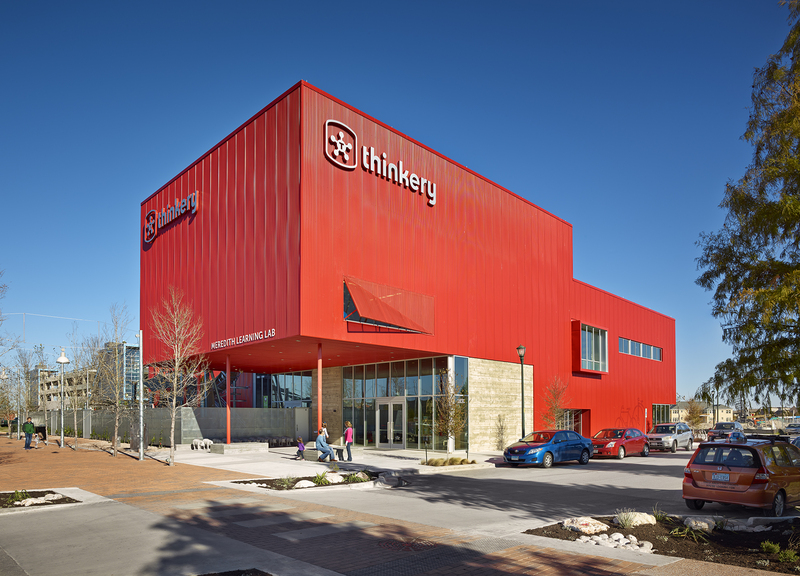 The Thinkery’s rectangular shapes resembled stacked boxes breaks the building into its unique sections that house the many new exhibition spaces of the museum. 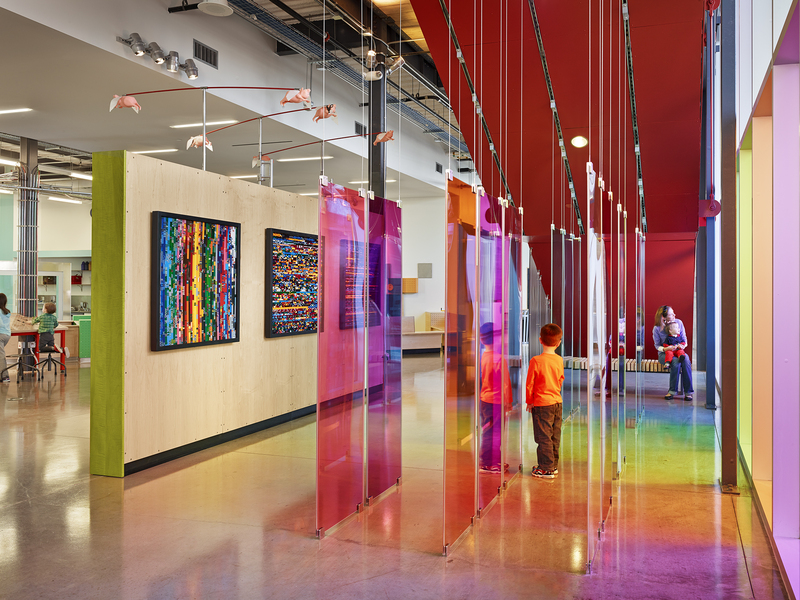 The facility houses eight separate indoor exhibits, a courtyard for an outdoor exhibit area, shop, concession, meeting rooms and administration space.